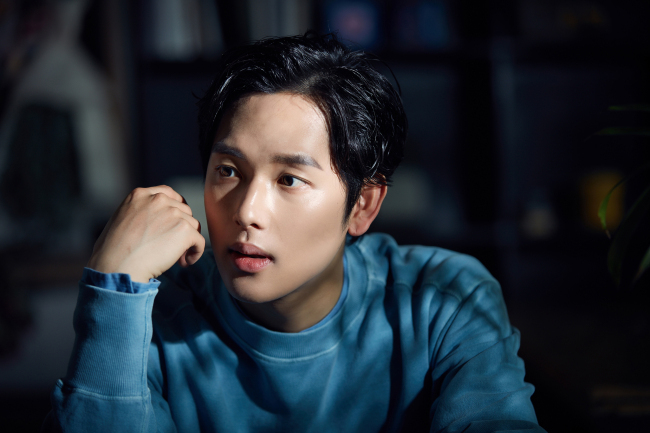 Im Si-wan is among the few Korean entertainers who have completed their transition from K-pop singer into actor, but the 28-year-old is careful not to overestimate himself or his sensibilities. The fact that his latest film, the upcoming crime flick “The Merciless (Bul Han Dang),” is set to screen at the prestigious Cannes Film Festival still feels surreal to him, the actor said in an interview at a cafe in Samcheong-dong, Seoul last Thursday. “I’m not sure what to expect,” said Im, whose attendance at the festival, taking place from May 17-28, is still undecided due to his yet unfulfilled military obligations. “If I were to go, I’d like to soak in the atmosphere of (Cannes) while drinking a glass of beer at a terrace cafe,” said Im. 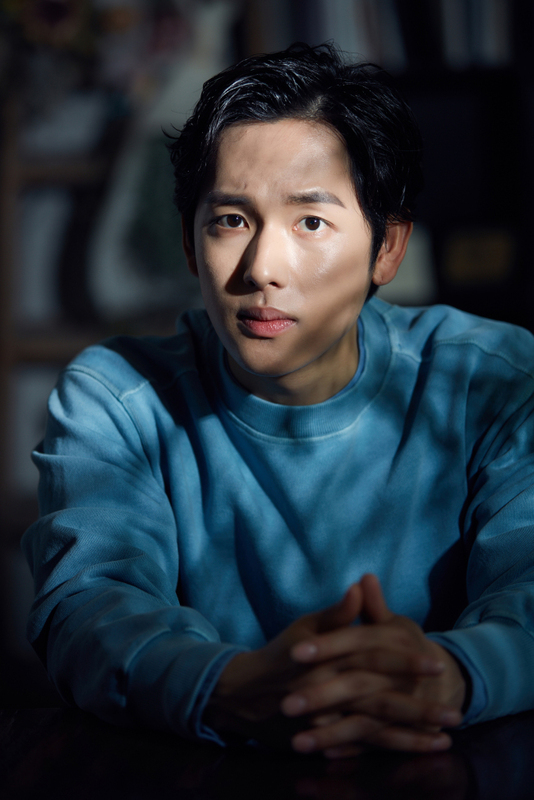 “I’ll make sure to follow around (Seol Kyung-gu) everywhere,” he said, referring to his castmate in “The Merciless” who has had four films screened at Cannes throughout his 24-year career. Im had not occupied a strong presence during his prior activities as a member of the K-pop band Z:EA, though he still harbors a fondness for singing – ballads in particular. Through his quiet, moving portrayal of the newbie office worker Jang Geu-rae, Im was cemented in viewers’ minds as an actor. The character soon became the symbol of the struggling modern Korean youth in the workplace, up against discrimination and hierarchy. Recently, it seems the actor has been veering away from such wholesome roles into more roguish territory, marked by last year’s crime flick “One Line,” in which Im portrayed a near-genius bank scammer. In “The Merciless,” Im becomes almost recognizable as a delinquent-slash-undercover cop who digs deep into a drug smuggling operation. Im’s new character Jo Hyun-soo is fearless -- he gleefully engages in prison fights and holds a gun up to a gangster’s forehead -- but also naïve and vulnerable. The film traces Hyun-soo as he evolves through a voyage into darkness and cruelty. Not having suffered through devastating hardships in life, Im did not know if he could effectively follow Hyun-soo’s dark transformation, he said. “I kept wondering, maybe if I could get this role when I’m a few years older, I could do a better job. The pivot from his upright image to the criminal underworld in his latest films was not planned, Im said. “It’s not calculated. I really wanted to portray this character well and that led to a new type of image. The instinctive actor also says he researches few references when it comes to embodying a character. “I become very absorbed in the character at hand,” he said, recalling his numerous late-night phone calls to director Byun to discuss the scenario. The past few years have been a process of overcoming the pressure and learning to enjoy the film set, he said.